If you would like to make an enquiry to stay at Cottage Park Thermal Motel, please don’t hesitate to contact us. Cottage Park Thermal Motel is located off State Highway 29 close to Welcome Bay, BOP Polytech, Speedway and TECT Sports and Events Arena. We are also a 5-minute drive to Bayfair Shopping Mall and a 12-minute drive to Mount Maunganui Beach and in 5 minutes you can be in downtown Tauranga. 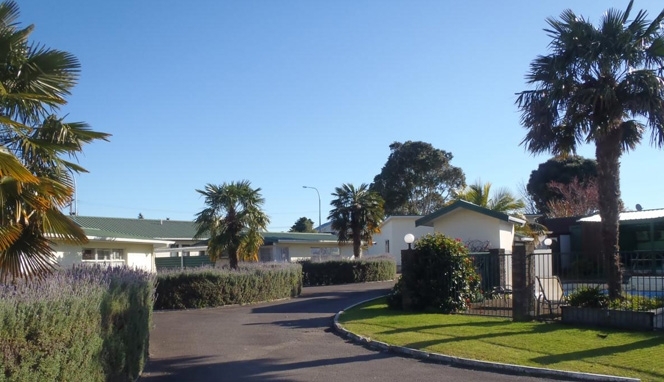 Cottage Park Thermal Motel is an ideal central place to base yourself while enjoying your Bay of Plenty experience!